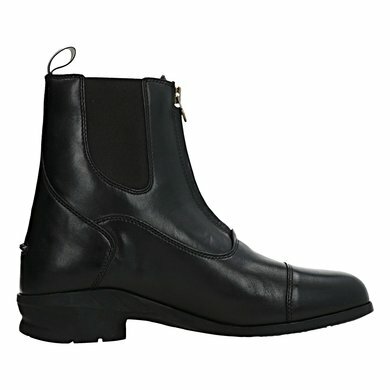 The traditional Heritage IV Zip for men are made of high-quality full-grain leather. 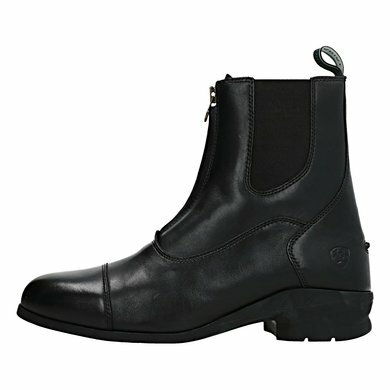 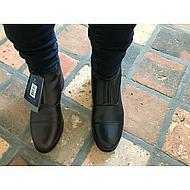 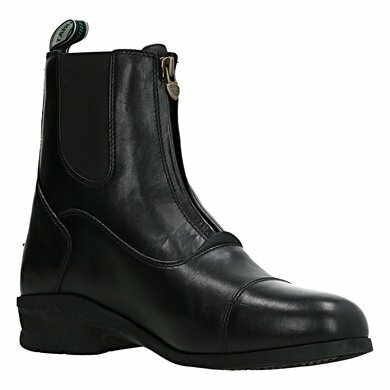 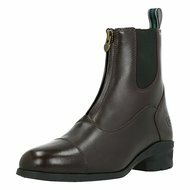 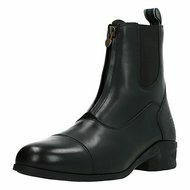 The leather is moisture-repellent but the breathable lining ensures that your feet do not get too hot. 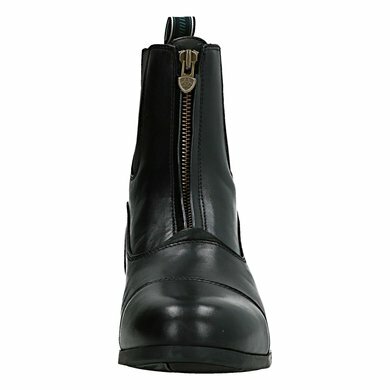 The YKK zipper is made of brass and the elastic lateral inserts ensure superior wearing comfort. 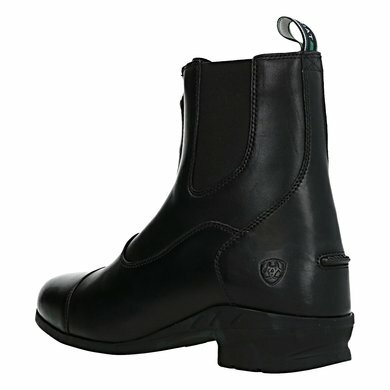 The sole is made using Ariat's patented 4LR sole technology. 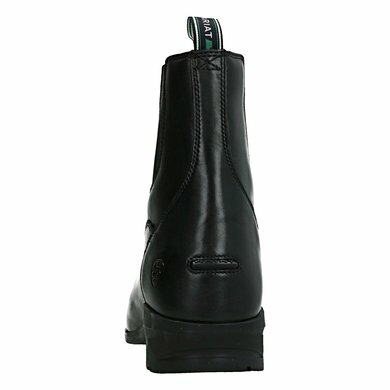 The collar of this jodhpur is lined, this together with the cushioning padding at the heel ensures optimal wearing comfort and a firm hold. 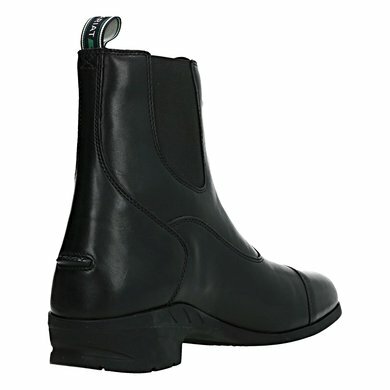 The Duratread outsole of this jodhpur offers a grip on even the widest surfaces.